Looking for a perfect combo for your tux ? 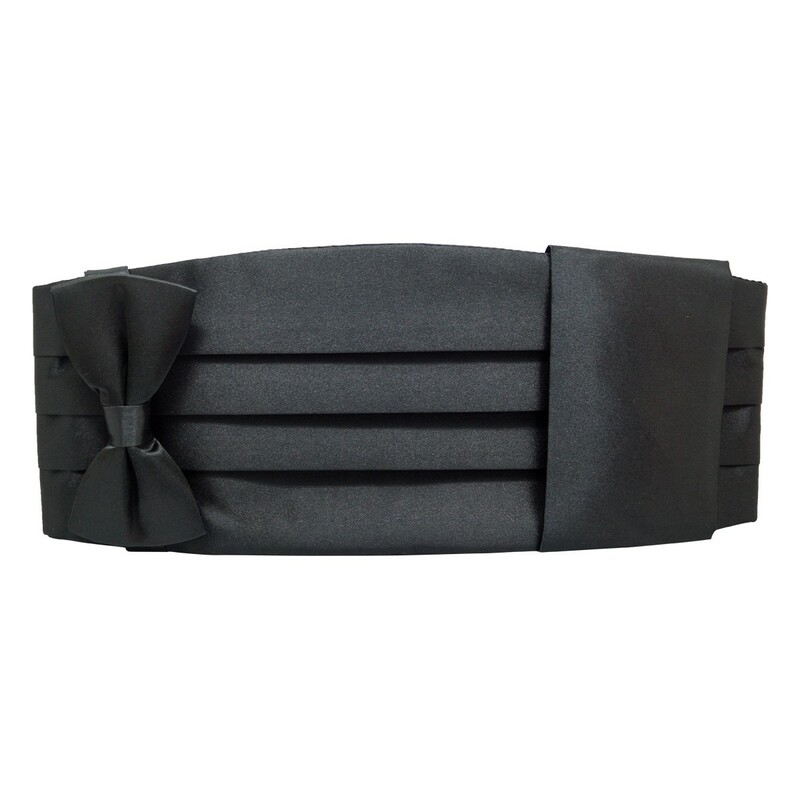 We have got complete accessories for your tuxedo . 2).Bow Tie : 1 PCs. 3).Pocket Square : 1 PCs.